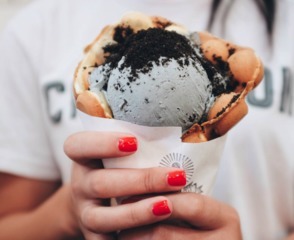 SAN DIEGO (KGTV) -- It's no secret that San Diego has a great food scene, but America's Finest City also has some great dessert spots to explore. 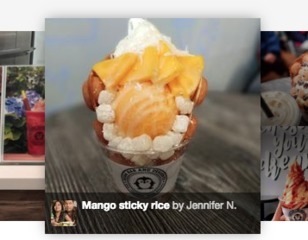 Whether you want to sit and relax in a quaint shop or take a photo of an Instagram-worthy dessert, these are some of the best places to check out in the city, according to Yelp reviewers. 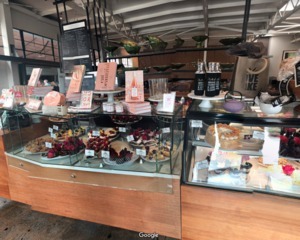 </p><p>Extraordinary Desserts has a wide variety of desserts from coffee cake to crème brûlée. </p><p>If you like cheerful and colorful desserts this place is for you. Boba Bar serves bubble tea, smoothies, frozen desserts and more. 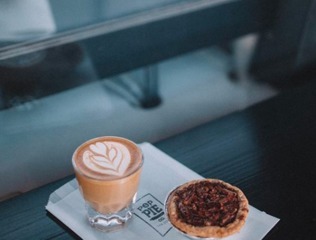 This neighborhood hangout serves sweet and savory mini pies, coffee and craft beer all in one space. 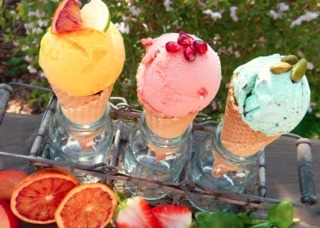 This ice cream shop combines innovation and tradition. To do so, Cauldron Ice Cream uses liquid nitrogen to freeze their sweet treats. These desserts look just as good as they taste. If you’ve been searching for an Instagram-worthy treat, this may just be a spot to add to your list. If you’re in the mood for something a little different, this quaint shop offers Korean-style soft serve ice cream in pastry cones. 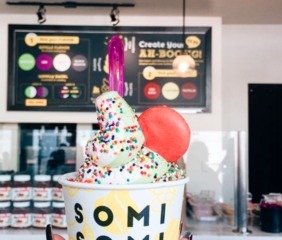 SomiSomi also offers unlimited toppings. 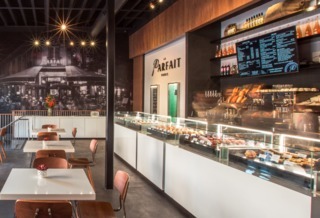 This French bakery serves classic pastries and light café fair. If you need another Instagram-worthy dessert, this place should definitely be on your list.